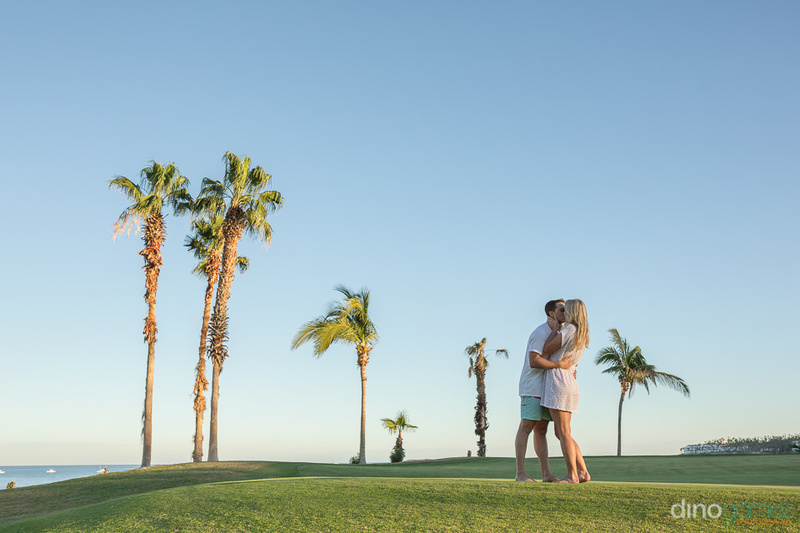 Photographer in Cabo for Weddings, Engagement, Maternity, Fashion, Elopement, Photo Sessions. Weddings in Cabo San Lucas Mexico. Photographer in Cabo San lucas Dino Gomez Photography. Photo sessions for Engagement, Maternity, Weddings, Elopements. Destination Wedding Photographers in Mexico!